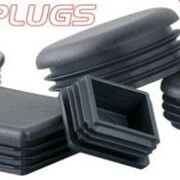 EPDM Rubber and Silicone Rubber Tapered Plugs/Stoppers are resistant to most of the harsh chemicals used in plating processes, ideal choice for most masking and finishing applications. The tapered design makes them ideal for stopping liquids or gases from escaping or penetrating areas. 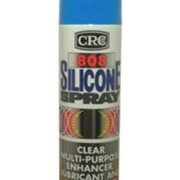 Designed for painting and coating applications. V-shaped design allows one plug to fit multiple ports. 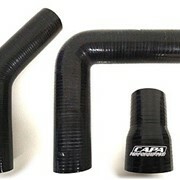 Soft rubber material conforms to provide a tight seal. 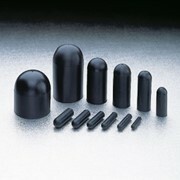 EPDM Rubber Plugs have been successfully used as a low cost alternative to silicone in some powder coating applications. 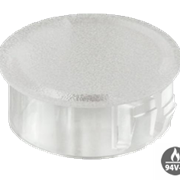 Withstand temperatures up to 246°C. 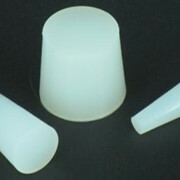 Silicone rubber plugs give the highest temperature rating of 316°C. Specifically designed for powder coating and E-coating applications. Have been designed with finishing needs in mind. 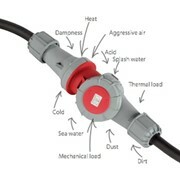 Plugs are colour coded to indicate their diameter, however the tapered shape permits one plug to fit several port sizes. 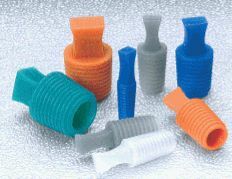 Additionally, this plug can be used in threaded ports, and its sturdy tab provides easy removal. The plugs durability also allows them to be reused creating a cost-effective product protection solution. Resistant to temperatures up to 316°C. Will withstand multiple passes through most coating processes. Will not contaminate paint line.